Plaster over brick cladding with a colour tile roof ensures this low maintenance attractive home to stand the test of time for the future and is positioned attractively on the 2,500 square metre country section. 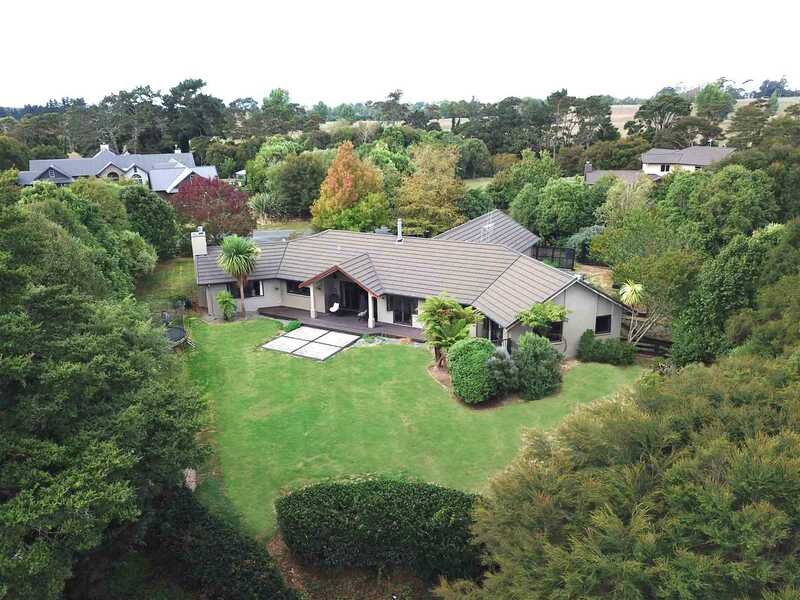 Excellent privacy is provided courtesy of the mature native plantings ensuring the executive four bedroom home constructed by RPS Homes really can be considered to be a country bush retreat. The neighbours are nearby if required and the street has a strong wonderful sense of community. 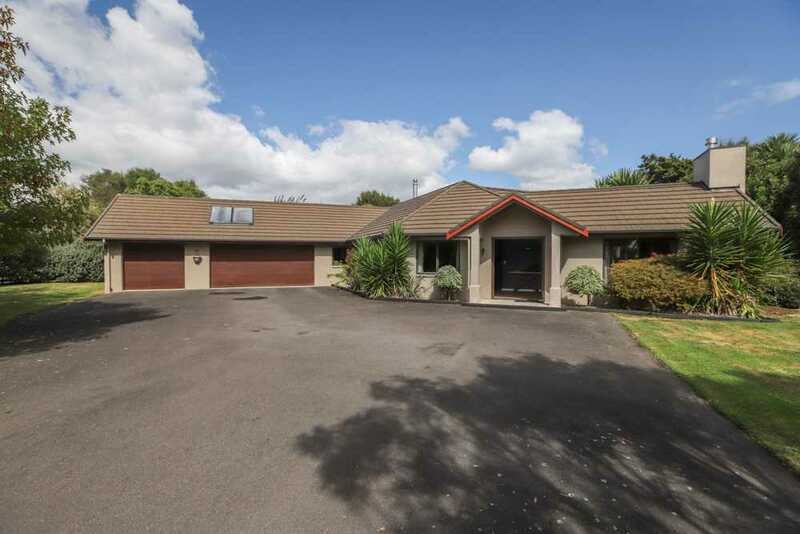 Redbrook Drive is a private no exit cul-de-sac located minutes from Gordonton and adjoins the scenic Hukanui Golf Course. Heating is abundant with a gas fire in the formal lounge, a wood burner in the family room and panel heaters in the bedrooms. All this as well as a heat pump means all the family will be cosy and cool if needed. The open plan layout is appealing and practical and there is three car garaging also. Outside there is a large variety of fruit trees in the orchard along with a children's play house that stays. 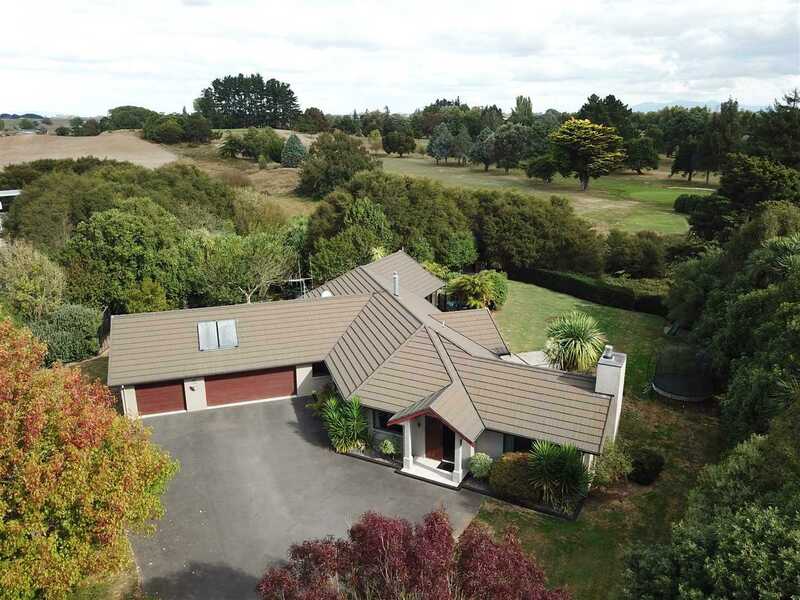 Many owners in the street commute to Auckland and the Waikato Expressway will only improve the time frames on completion soon. The property is in zone for Gordonton School, Rototuna Junior High and Senior High Schools. There is a lot of content here in a desirable location often sought. Use our vendors motivation who are relocating to your advantage to secure a property that will make you happy to be home. For further information and viewing times phone us - Bobbie Sumner 022 079 9534 or Paul Sumner 021 430 980. 'The Harcourts Hillcrest Rural and Lifestyle Team'. See us on Facebook too and our company website for the full complement of photos.